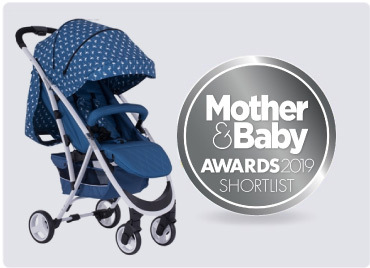 My Babiie are very proud of the baby products we make and we are honoured to have received a few awards along the way. 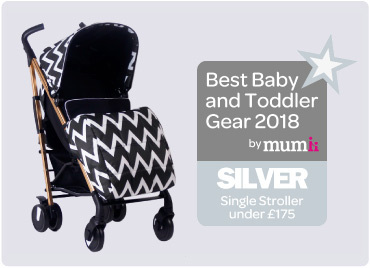 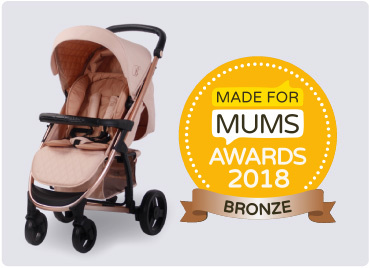 Our pushchairs, strollers, highchairs and changing bags are all made with care and passion and to receive industry awards from both recognised award bodies and parents makes us feel over the moon! 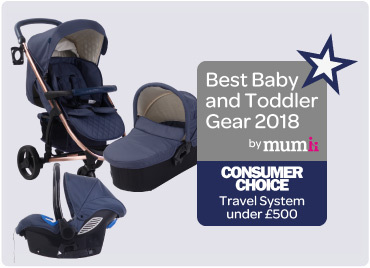 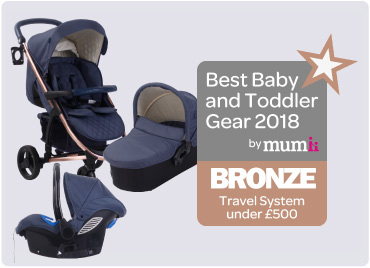 See some of our baby awards below and be sure to browse our website to see our full range of award winning baby product collections.